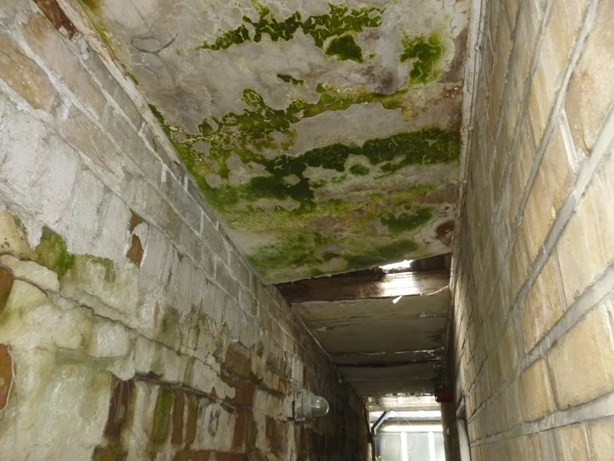 BSafe Consultancy is an independently owned consultancy and are specialists in Asbestos Surveying, Risk Management and Project Removal Consultancy. 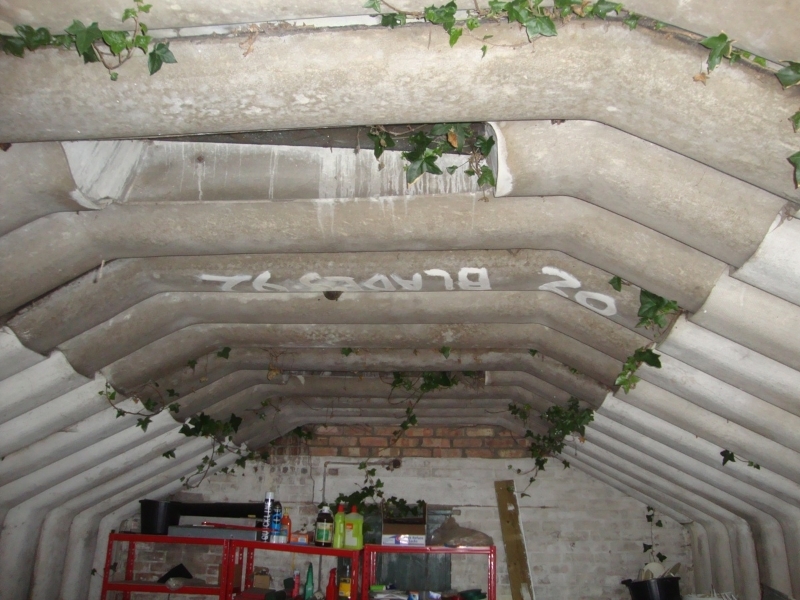 We provide comprehensive specialist and bespoke asbestos services throughout the UK to domestic and non-domestic clients. 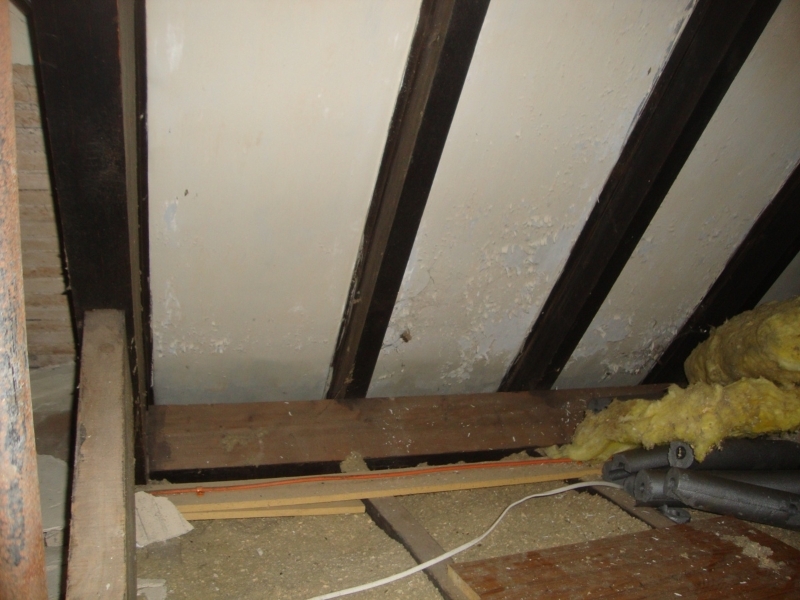 Asbestos Management in London, Kent and Essex. BSafe is an independently owned consultancy and are specialists in Asbestos Surveying, Risk Management and Project Removal Consultancy. 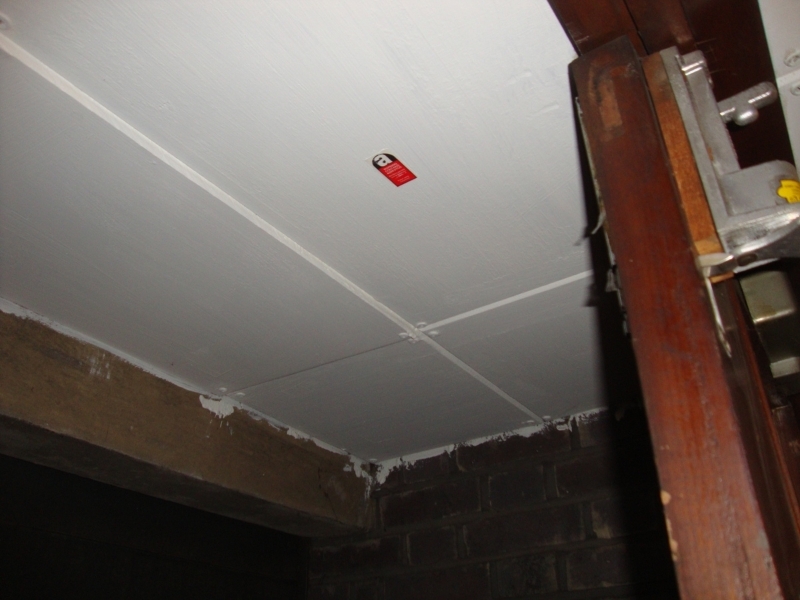 We provide comprehensive specialist and bespoke asbestos services throughout the UK to domestic and non-domestic clients. We at BSafe pride ourselves in offering our clients a complete and professional service from start to finish what ever size the project may be. With our expertise and experience we are able to offer our clients a broad range of services. 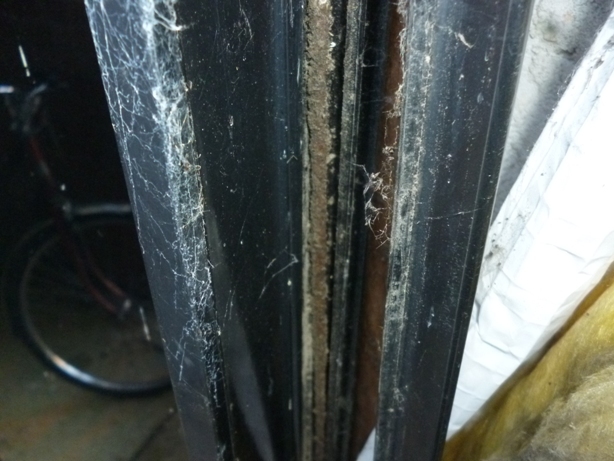 Whether you require an asbestos surveys, asbestos management & consultancy, asbestos sampling, training, assistance in removal/remediation project management or a termed framework for managing asbestos in your non domestic premises or portfolio BSafe can taylor a package to assist your business or domestic requirements. BSafe adopts a quality-awareness culture through project ownership and empowerment. This culture has evolved through smarter communications and an increased understanding of the importance of quality knowledge. Client satisfaction and personal recommendation is paramount for ensuring our business growth and development but also displays our commitment to offer a friendly but complete and professional for every project. BSafe implement a quality management system and health and safety procedures, relevant to current asbestos legislation and guidance notes, to support customer expectations, needs, and in accordance with these requirements have certification to BS EN ISO 9001: 2008 standard through IMS International. All staff are trained to understand, implement and maintain this system on a regular basis. IMS are also accredited to UKAS (United Kingdom Accreditation Service). We can also assist clients with Occupational Health and Safety Services, CDM Coordinator Roles, Health and Safety Policy Documentation requirements. Please browse through our site and if you require any further information on a specific service or have a general enquiry please feel free to contact us using our contact form or alternatively give us a call. 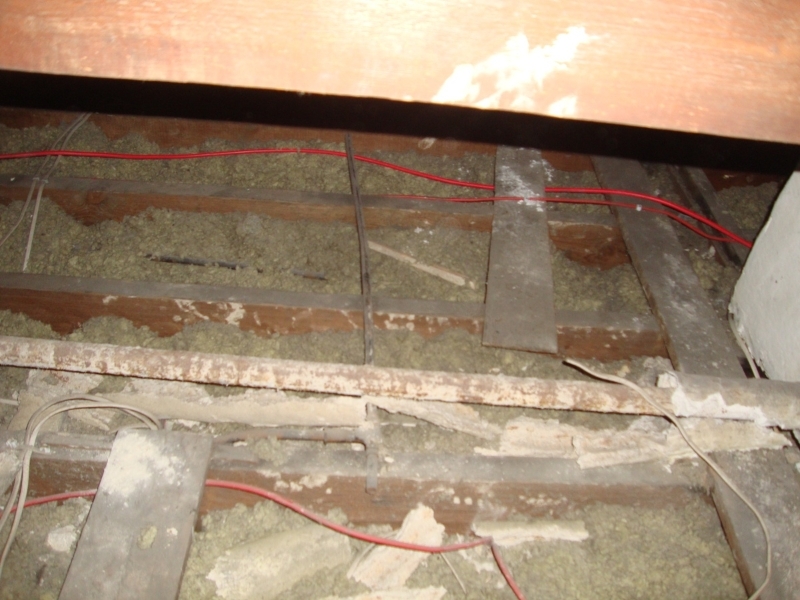 The locations and primary services we offer include asbestos management in London, asbestos management in Kent and asbestos management in Essex. 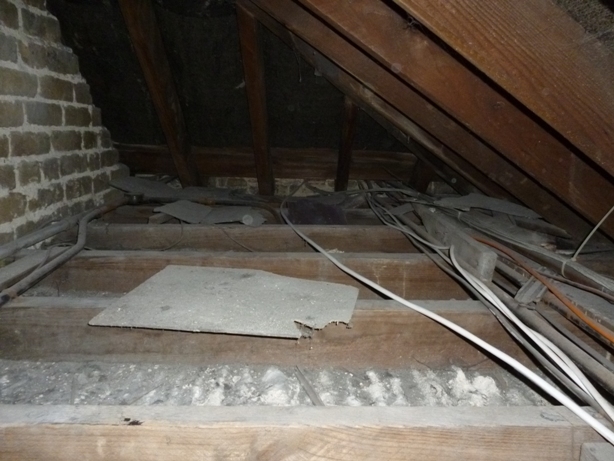 We also offer asbestos surveys in London, asbestos surveys in Kent and asbestos surveys in Essex. 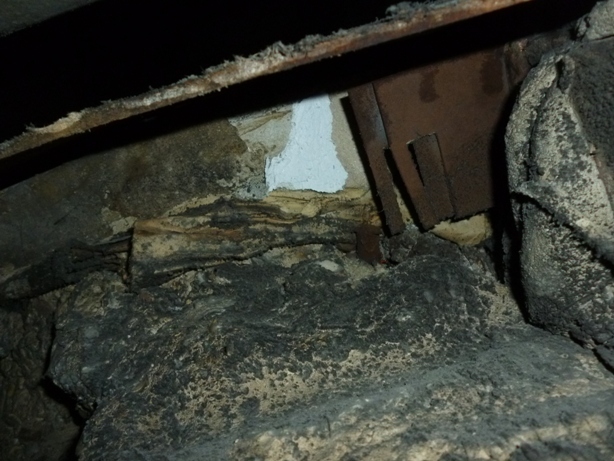 Our final main service is asbestos removal in London, asbestos removal in Kent and asbestos removal in Essex plus health and safety in construction across the South East. We also cover all areas of the UK including Bath, Somerset and The North.